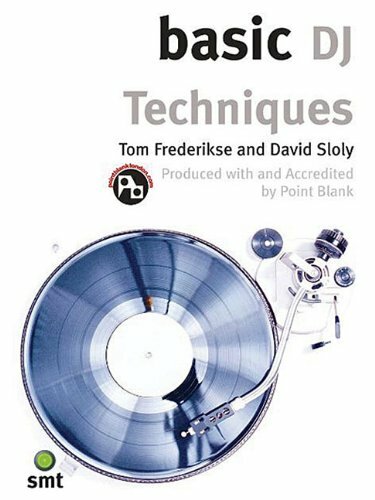 A complete, yet pocket-sized foundation course in the art of Turntablism and DJing. Produced with and accredited by Point Blank London, this pint-sized pocket guide contains everything needed to fully master turntables and put together a storming crowd-pleaser of a set. Packed with advice, anecdotes, and clear diagrams, this book provides everything needed to start developing a reputation as a superstar DJ.